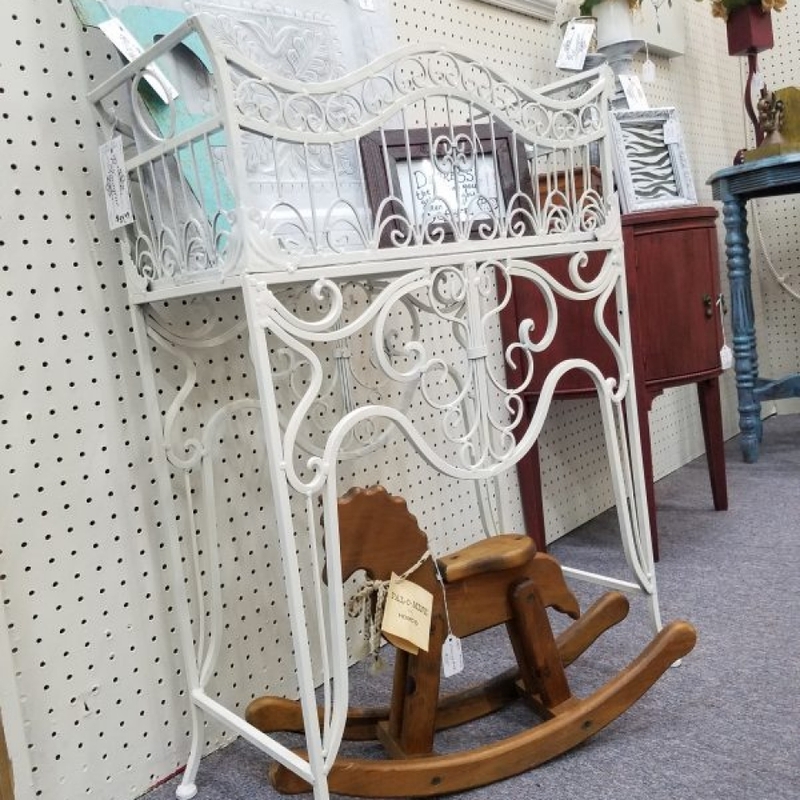 We’ve had quite a few dealers moving into the gallery this week, and we couldn’t be more excited to see all the stock everyone is bringing in! 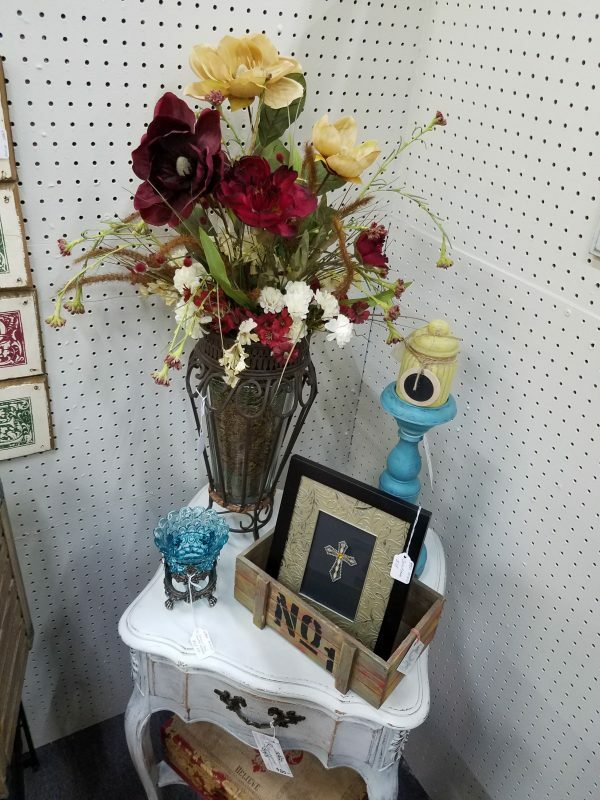 Dealer #4950 has had their own business for years and is now expanding with a booth in our gallery. 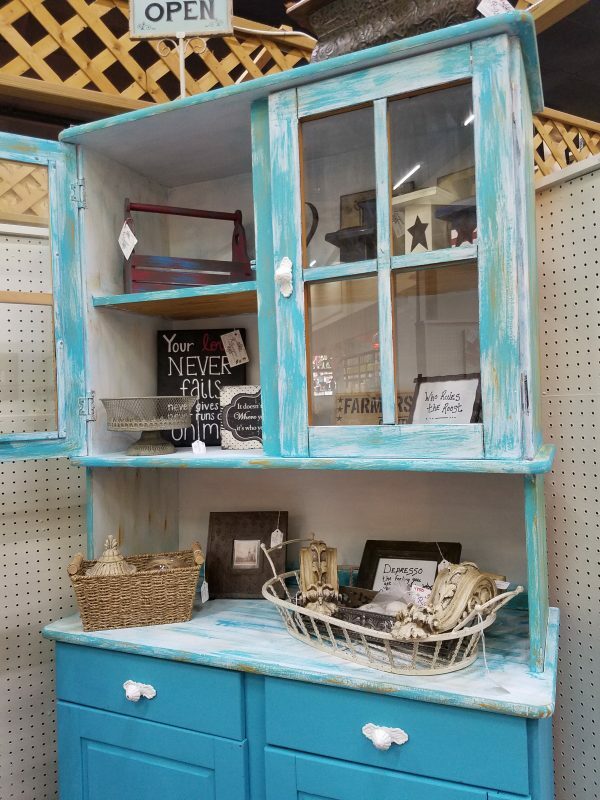 They specialize in furniture refurbishing and have a knack for eye-catching color palettes. 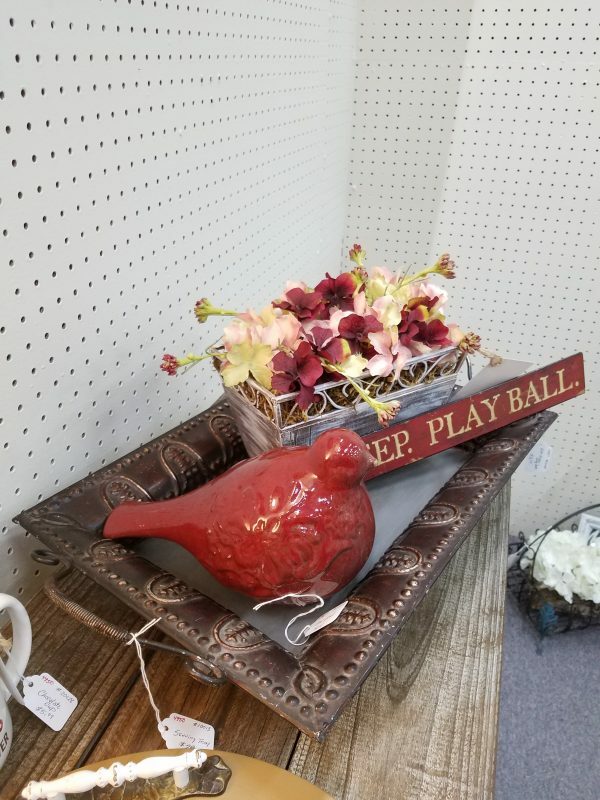 They also sell gift items such as signs, mugs and small decorative items. 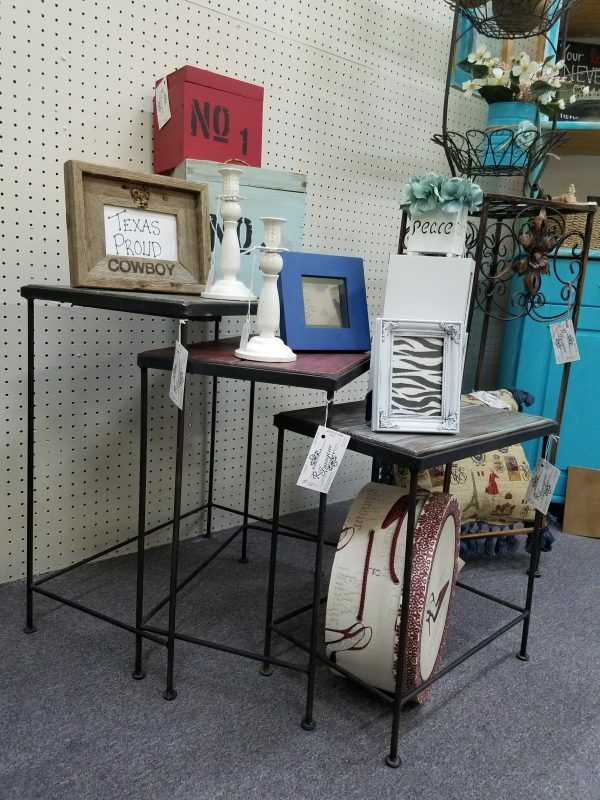 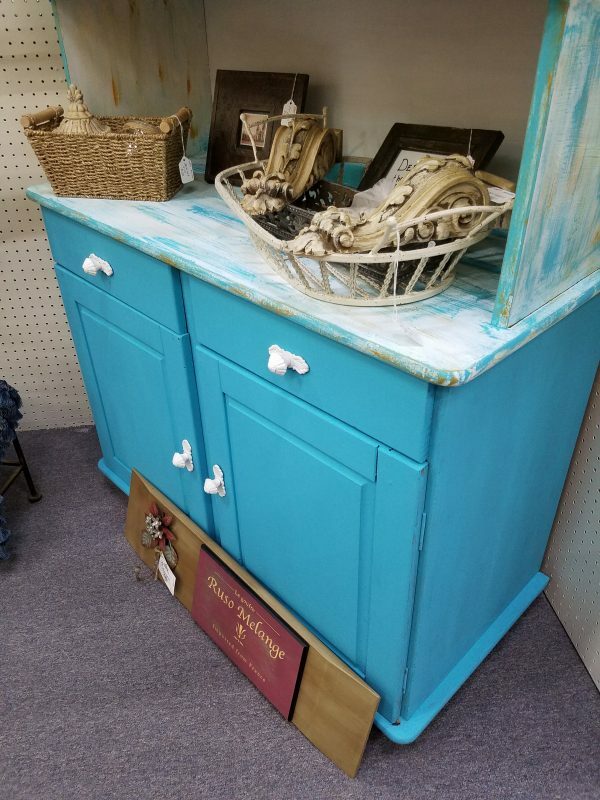 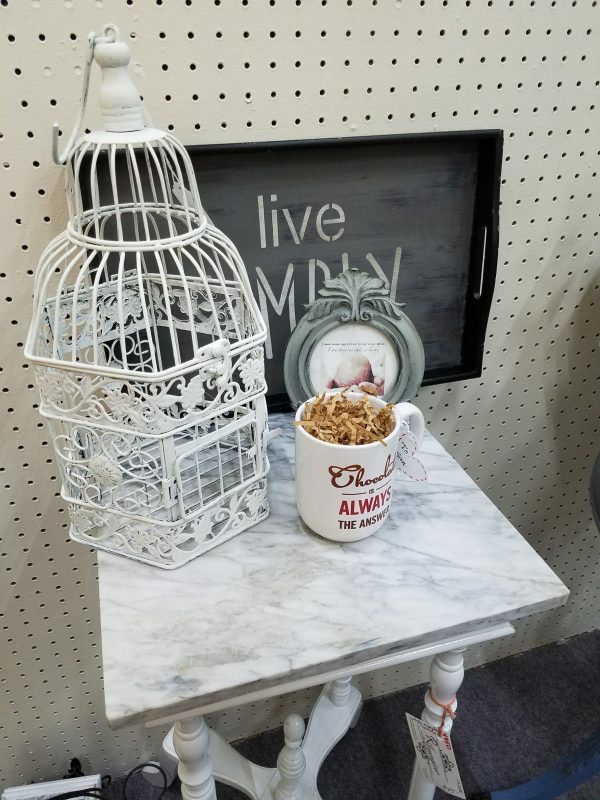 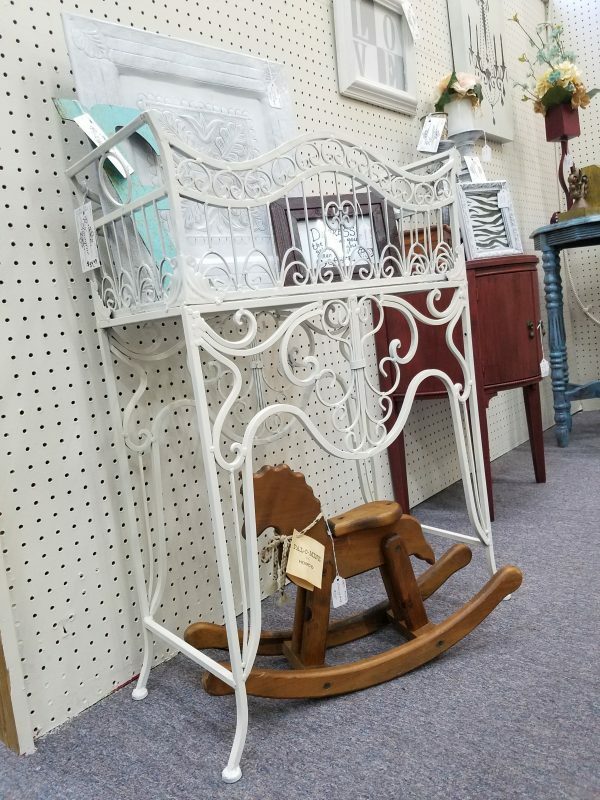 You should definitely drop into their booth the next time you stop by our gallery and see their talent for re-purposing furniture with your own eyes!